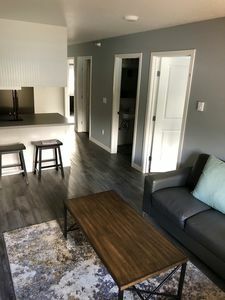 Hemlock House - Beautiful Home with the best location in town! 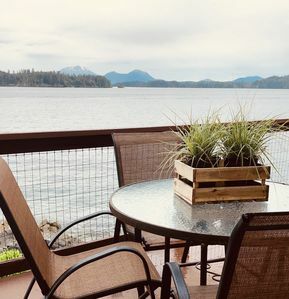 The Hemlock House is a newly remodeled home with beautiful views overlooking Swan Lake with the pristine Sister's Mountains in the background. 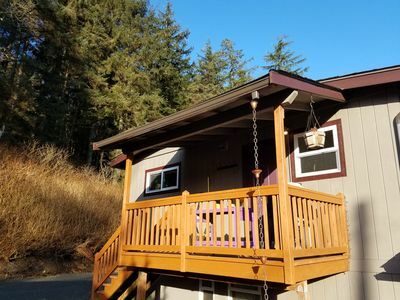 The house sits on a large lot giving visitors privacy, while still having room to enjoy all the outdoor time you want! 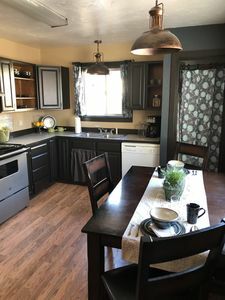 The Hemlock House is centrally located in town with restaurants, grocery stores, shopping, activities and more located within walking distance. 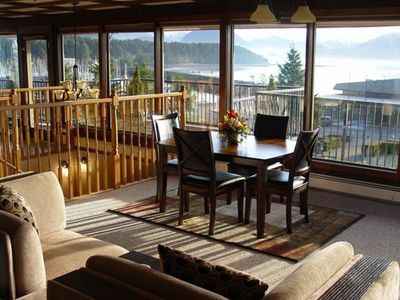 The location is so ideal that many will find it easy to get around without renting a car. 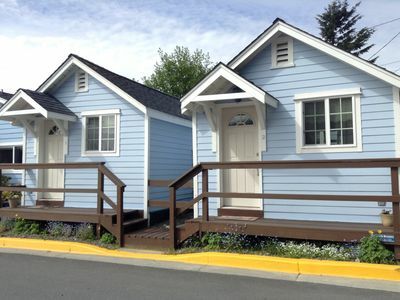 The single story home has two bedrooms both with queen size beds. 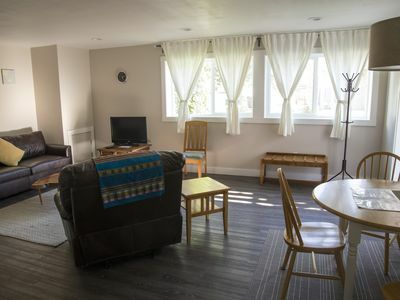 The spacious living room also has a trundle couch, allowing for two twins or one queen size sleeping setup. 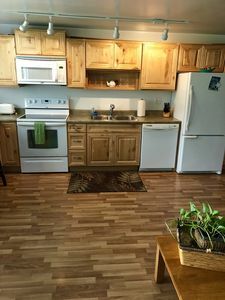 There are two large bathrooms as well as a washer and dryer in the hallway. 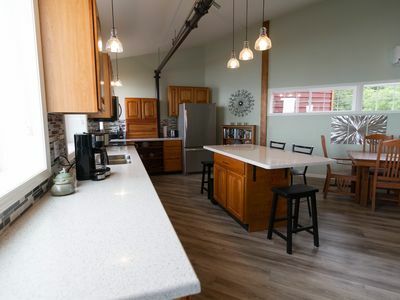 The kitchen is fully stocked and the outdoor patio has a BBQ a seating area for six. 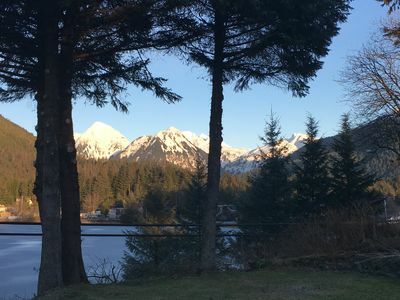 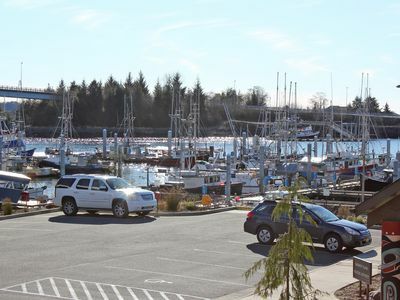 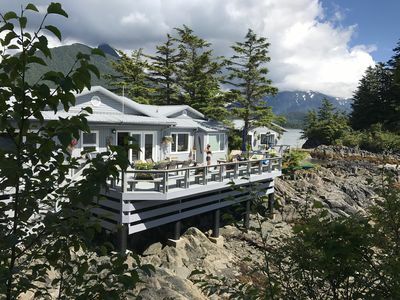 Waterfront Sitka Townhome w/Views - Close to Town! 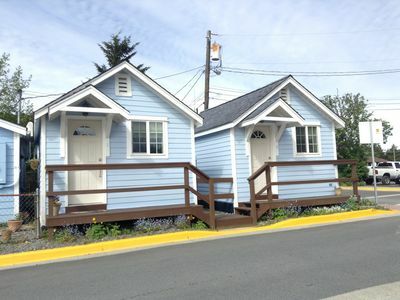 1 Bedroom, 1 bath cozy Apartment with Ocean Views! 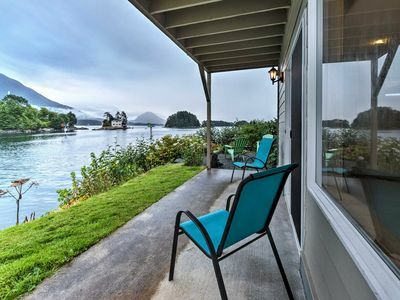 Cozy One Bedroom Waterfront Rental! 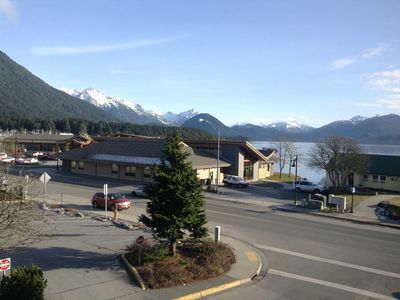 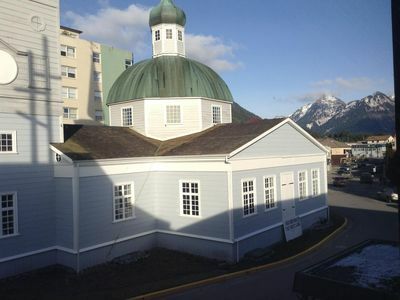 New Studio Rental Located Downtown Sitka! 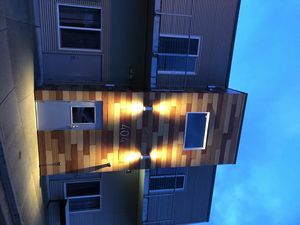 New 3 Bedroom, 2 Bath Condo Close to Town! 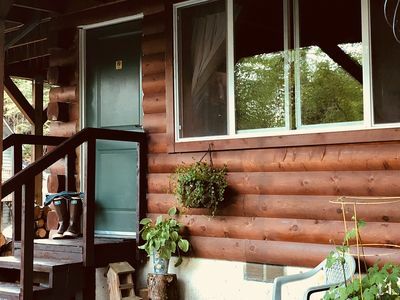 1 Bedroom, 1 Bath Apartment with Mountain Views!